Taylor’s Gift Foundation will be holding their inaugural “Outlive Yourself” Awards and fundraising event on November 5, 2015, at 3015 at Trinity Groves. The event will be held to honor those who are making a lasting difference in their community and the lives of others. Taylor’s Gift is a non-profit organization dedicated to the life-saving effort of increasing organ donor registrations and financially assist families touched by organ donation. The foundation has consistently encouraged supporters to “Outlive Yourself” ever since they were founded in 2010. What does it mean to “Outlive Yourself?” It’s a spirit of giving and a mindset of going above and beyond for others and living selflessly. Taylor’s Gift encourages being an organ donor to be part of how you can Outlive Yourself. 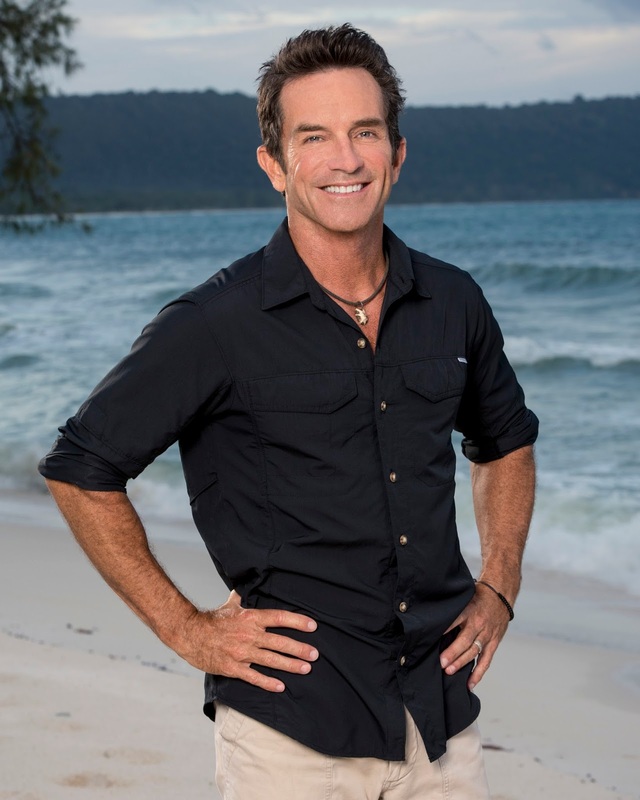 The Outlive Yourself awards will be hosted by Celebrity and Taylor’s Gift spokesperson, Jeff Probst, host of the CBS reality TV show, Survivor. Karen Cuskey is one of the dedicated honorees being celebrated at the Foundation’s first award ceremony. Cuskey is the owner of The Barber Shop Marketing. 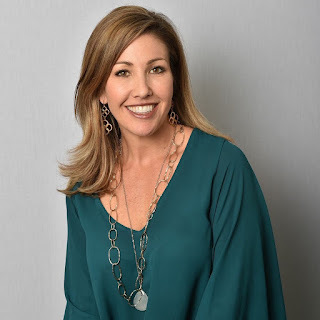 The Stephen F. Austin Alumni is also the co-founder of Tacky Box, an award-winning book and teaching tool for children that promotes kindness. Cuskey pursues the “outlive yourself” motto through all of her endeavors and her enthusiasm to help others is reflected throughout her accomplishments. Karen believes that her purpose in life is to leave the world a better place, whether that is through huge commitments or the smallest deeds. Cuskey is continually striving every day to build a lasting legacy for individuals, numerous charities and her clients. Her determination and selflessness makes her a pillar in not only her community but within Taylor’s Gift. O.H. Frazier, M.D. is also being honored for his outstanding achievements. 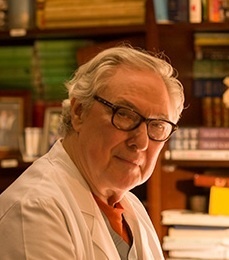 His work and research in the medical field has revolutionized organ donation and organ transplantation. Dr. Frazier is chief of Cardiopulmonary Transplantation, program director and chief of the Center for Cardiac Support, and director of Cardiovascular Surgery Research at the Texas Heart Institute. He is also chief of the Transplant Service at CHI Baylor St. Luke’s Medical Center. On top of his countless positions within the medical field, Dr. Frazier has also held academic appointments at different prestigious collegiate institutes throughout the state of Texas. He is one of the pioneers in the treatment of severe heart failure and in the fields of heart transplantation and artificial devices. With more than 30 years of distinguished work under his belt, he has now performed over 1,300 heart transplants and implanted more than 1,000 left ventricular assist devices, more than any other surgeon in the world. Frazier’s pioneering efforts in the clinical advancement of cardiac transplantation and of mechanical circulatory support and replacement devices, have helped make the countless organ donations possible.